We have funky, fun decorations that are sure to spice up your place. 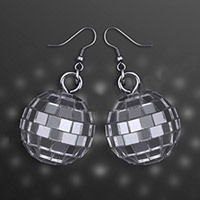 Mood lights and a mirror ball will turn your home into a party palace. 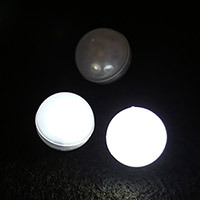 Transform your event into a magical wonderland with LED Fairy Pearls. 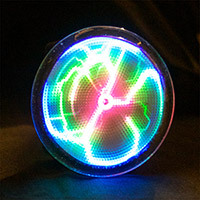 A touch and sound sensitive plasma disc that is small enough to clip onto anything! 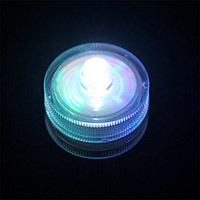 These Color Changing Submersible LED Lights are a perfect way to add a splash of color to your next event or party!